Drinking water is a rare substance in Haiti. But it is essential for the health and welfare of the Haitian people. 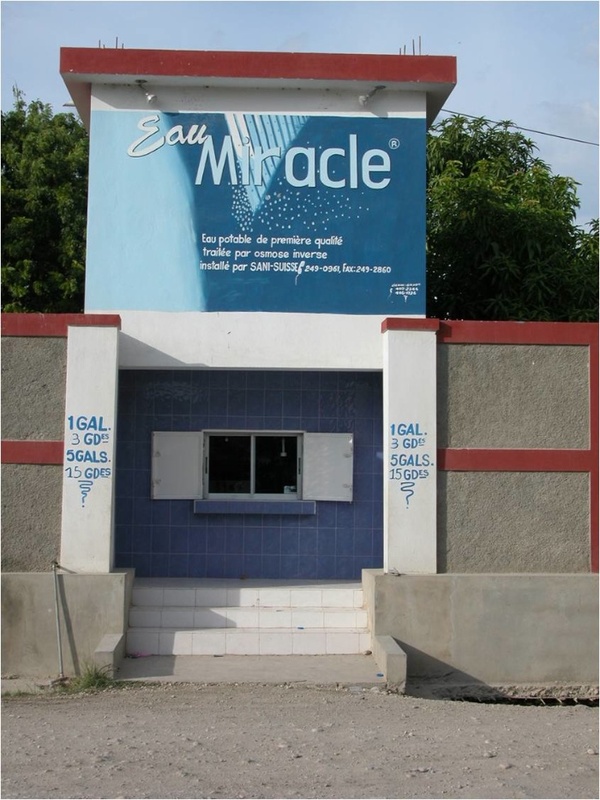 Foundation Heart for Haiti implemented a water station in Bon Repos to serve local people. For a small fee , people come with their container to fill it with clean water and bring drinking water at their home’s.